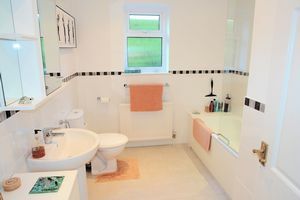 A particularly fine detached bungalow affording extremely well presented accommodation that is appointed to a high standard and includes three double bedrooms, en suite and guest bathrooms, two very pleasing reception rooms, a fabulous conservatory and a superb fully fitted kitchen breakfast room. 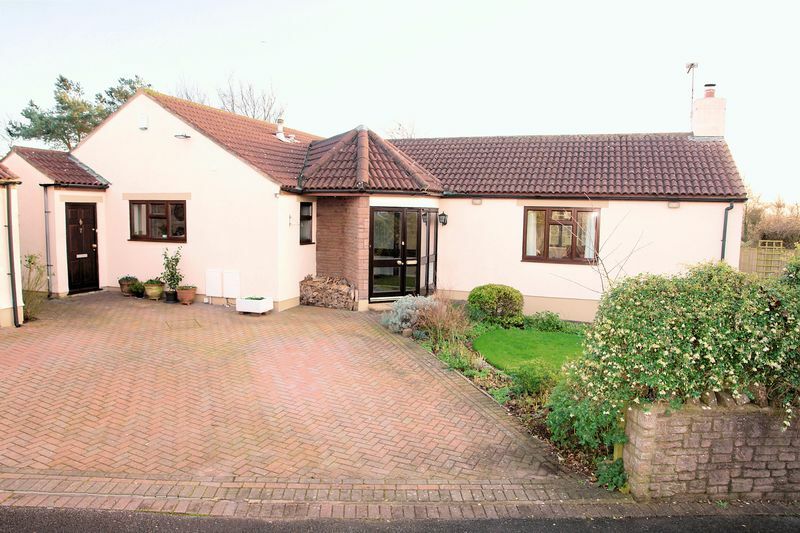 The bungalow stands in an exceptional, private position adjoining and overlooking parkland in this highly desirable setting, well away from any through traffic but still within easy reach of local amenities. 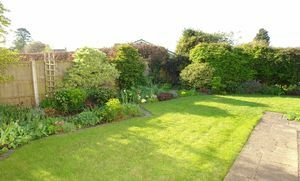 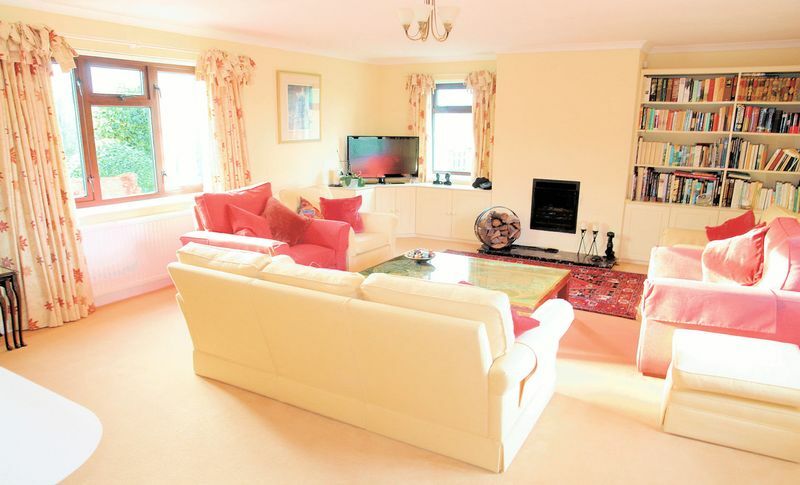 The property is one of two similarly designed bungalows that were built by a respected local building firm in 1990 though this property has, since new been further updated and improved. 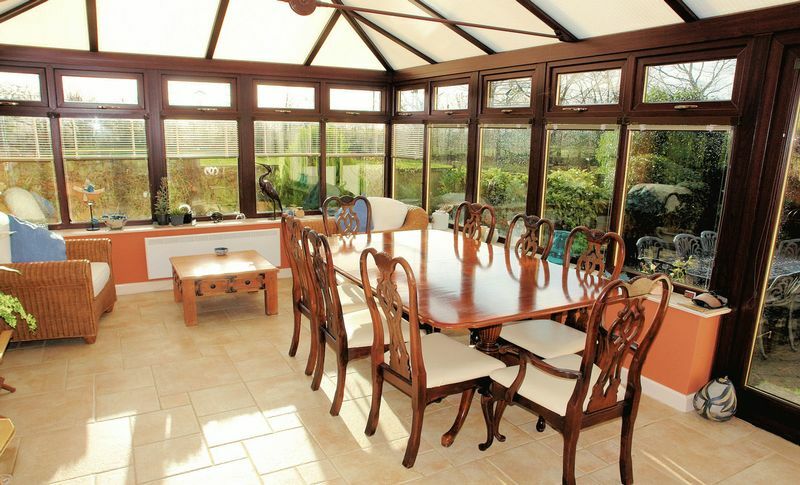 The original spacious accommodation has been enhanced by the addition of a substantial conservatory that has been designed for year round use while, the kitchen and bathrooms have also been updated. 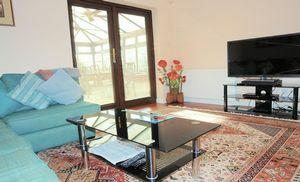 The entrance porch opens to a generous reception hall with the bedroom wing of the bungalow nicely separated from the living space. 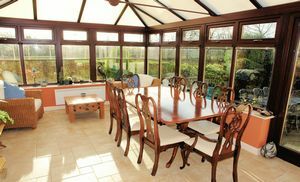 The triple aspect living room combines light and space beautifully and overlooks the gardens and parkland beyond while the original dining room is large enough to serve as a separate sitting room leading in turn to the conservatory. 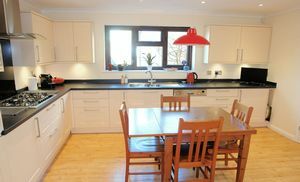 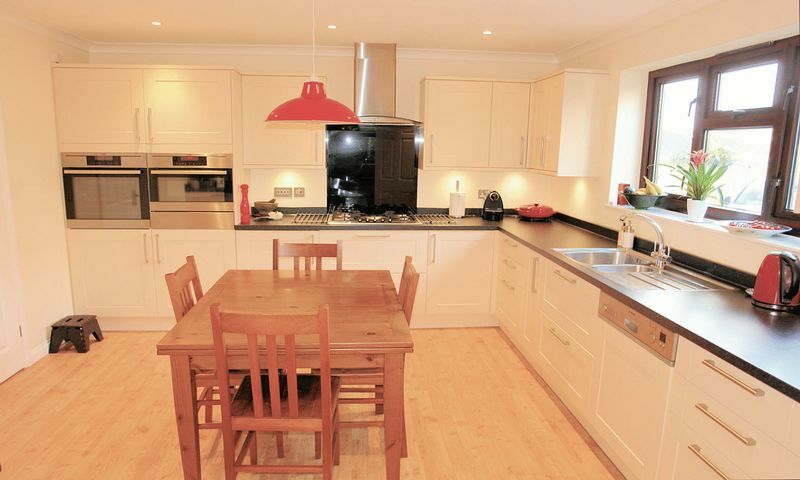 The kitchen breakfast room is comprehensively equipped having been fully refurbished in recent years with an excellent range of wall and floor cupboards and integrated appliances. 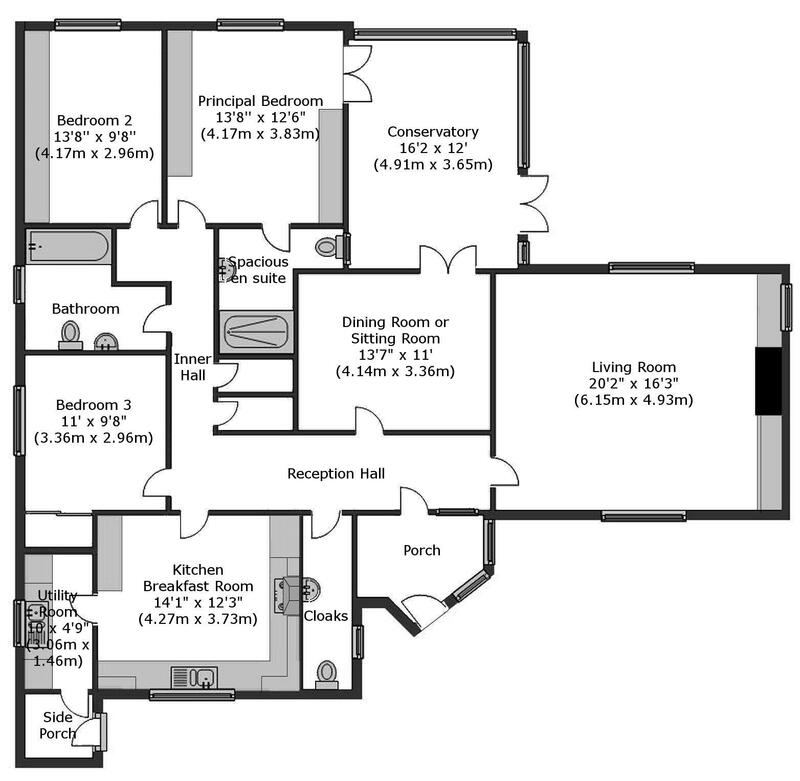 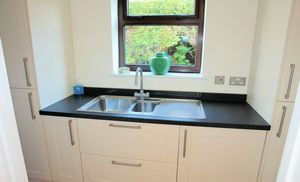 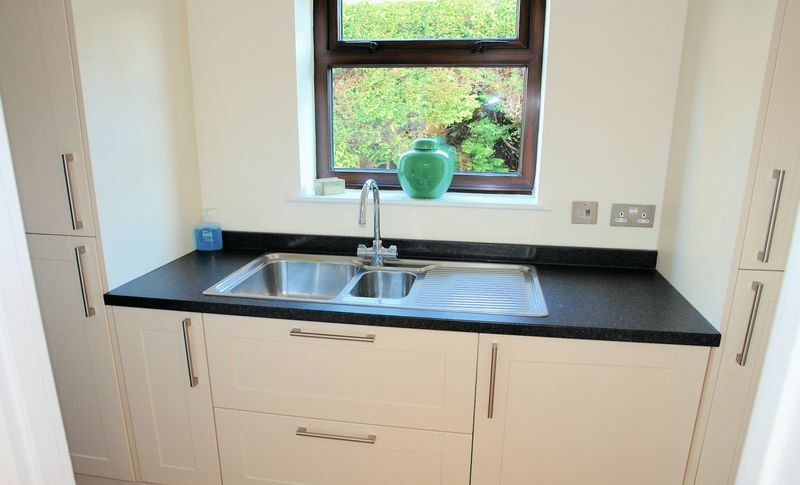 A utility room adjoins the kitchen while there is good built in storage space off the hall. 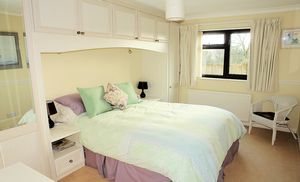 The three double bedrooms all include fitted or built in furniture and the double aspect principal bedroom opens to an ample en suite. Every room is neutrally decorated and the accommodation is arranged to take fullest advantage of the setting. 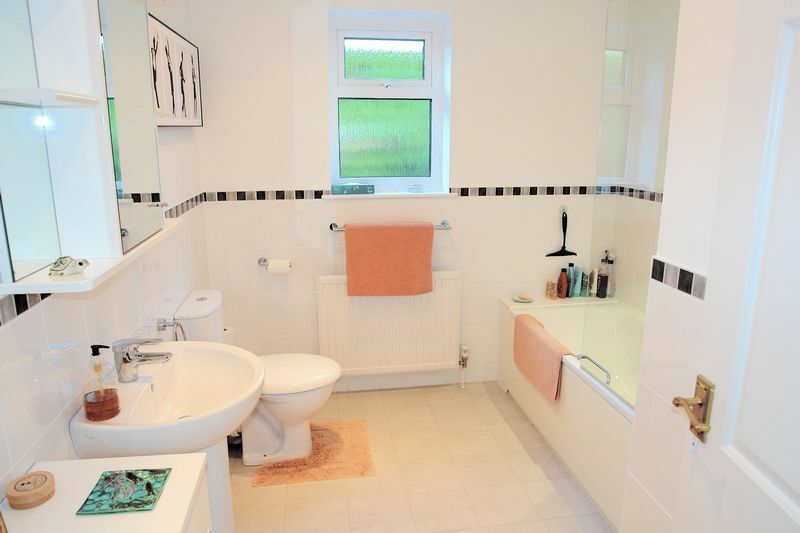 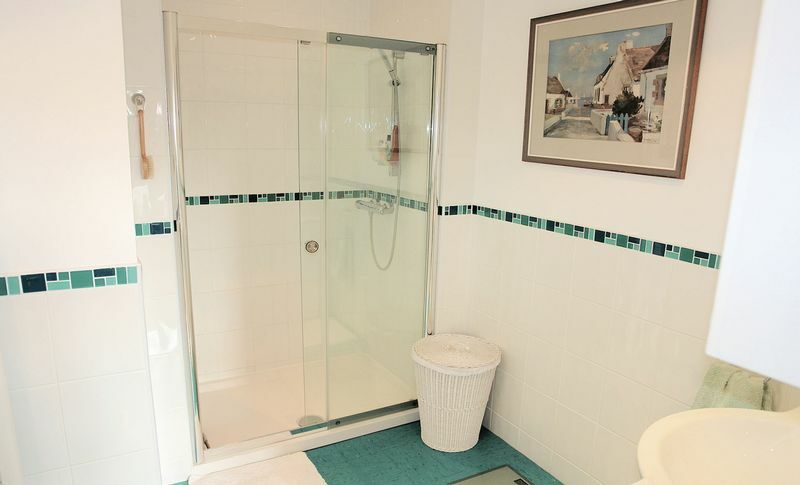 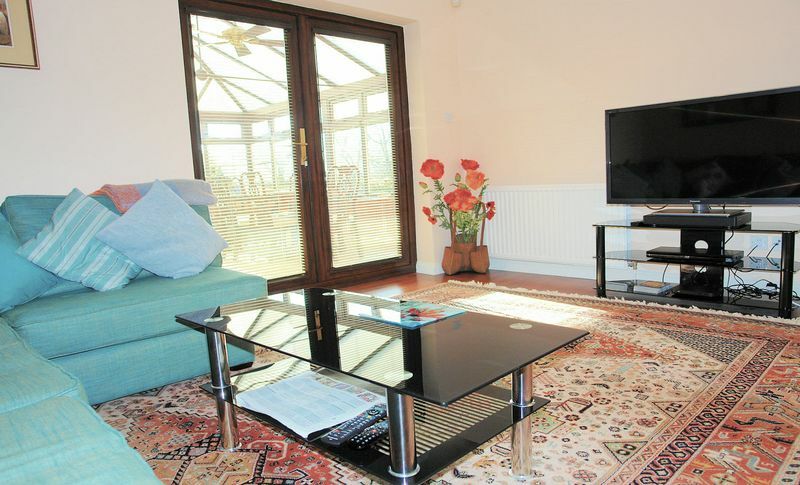 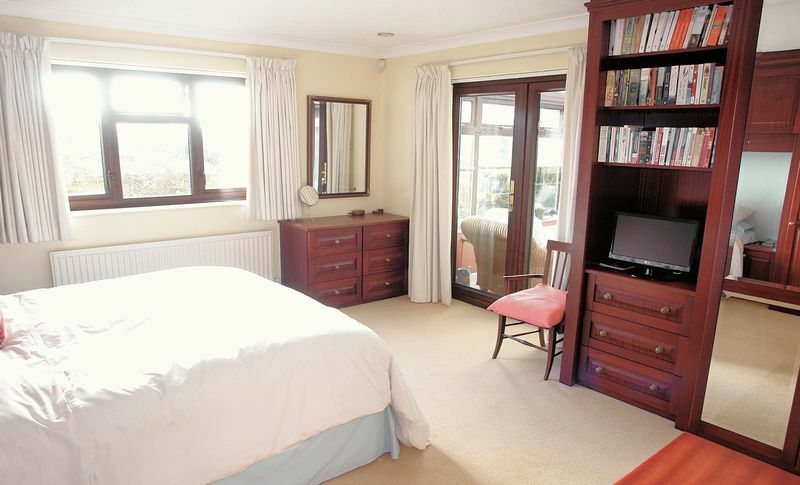 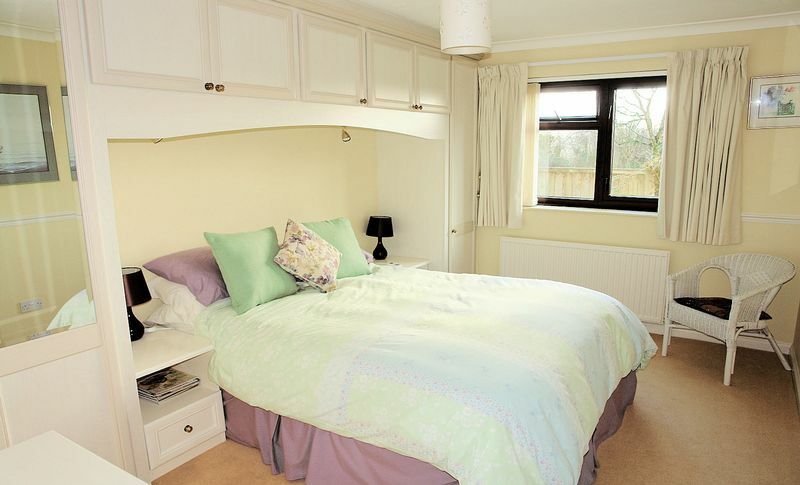 The property is fully double glazed and gas centrally heated with a replacement high efficiency boiler. 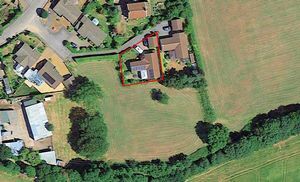 In addition there are photovoltaic solar panels that are owned outright and the benefit of ownership including the feed in tariff will be transferred to the next owners of the property. 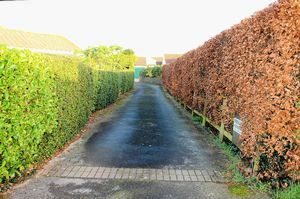 The Uplands is deservedly one of the most sought after addresses in Nailsea and mostly compromises high value substantial bungalows. 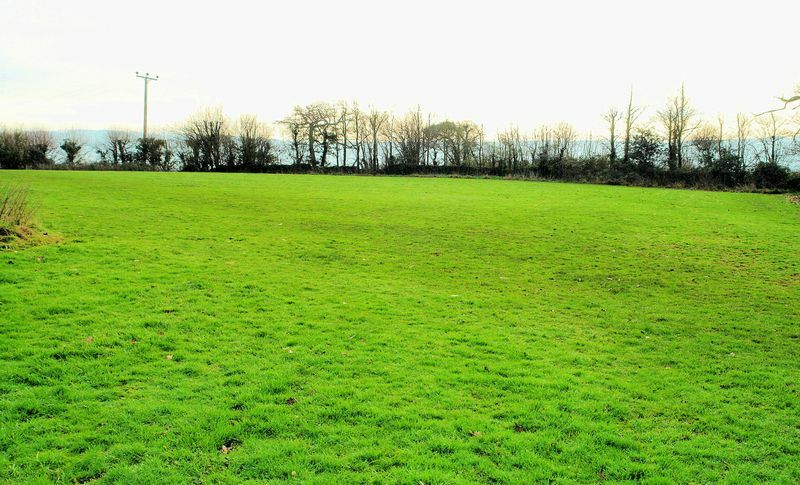 However, the properties including this one that enjoy the outlook over the parkland to the south are the most desirable and least often available. 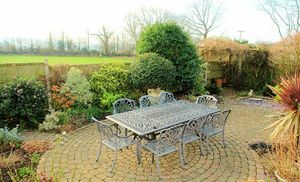 Local amenities including a couple of ‘village shops’, Holy Trinity Church, The Ring of Bells Pub and The Tithe Barn are all within an easy level walk. 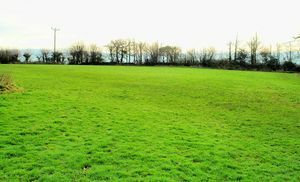 There are regular bus services on nearby St. Marys Grove and a small super market is located in Hannah More Road while, the town centre is just over a mile distant. 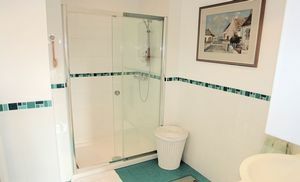 These descriptions and photographs do not exhaustively list the many features of this very special bungalow and it will only by viewing the property that there will be full appreciation gained.